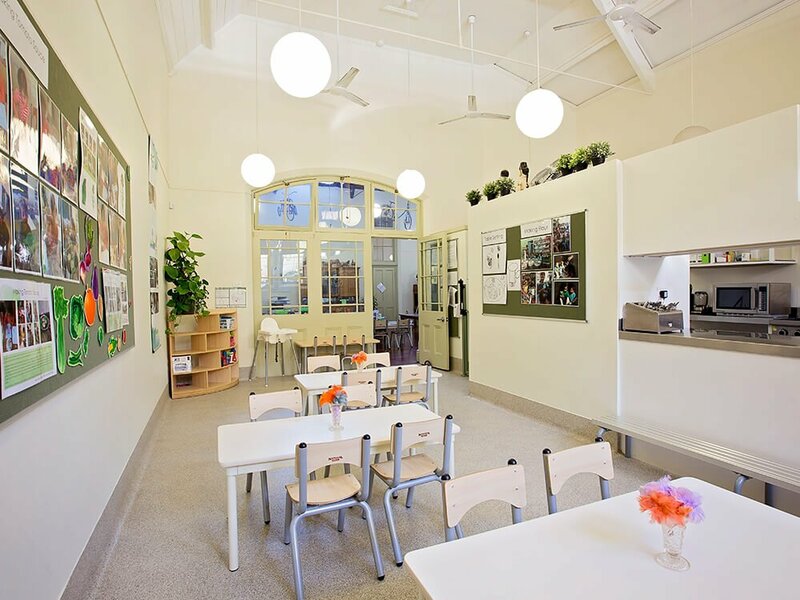 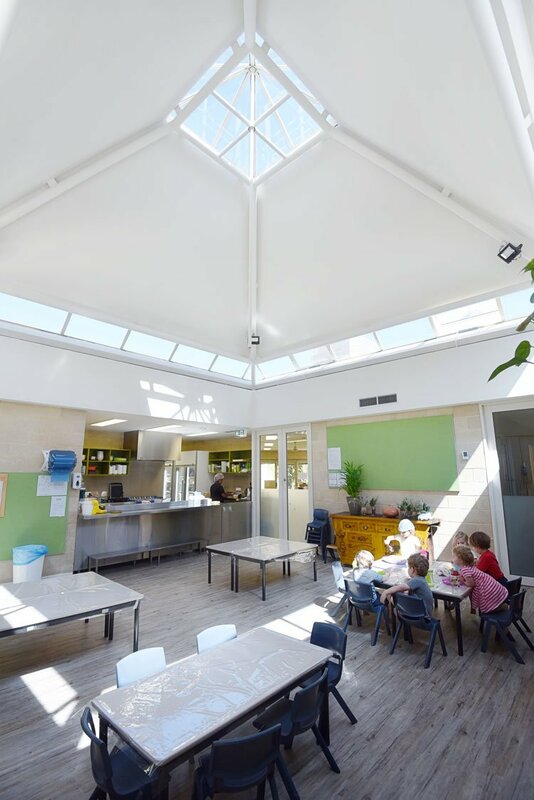 The kitchen/dining area is central in all of our Centres and provides a place for the children and educators to come together to share meals, space and conversation about your world, what you did that morning, what you want to do that day. 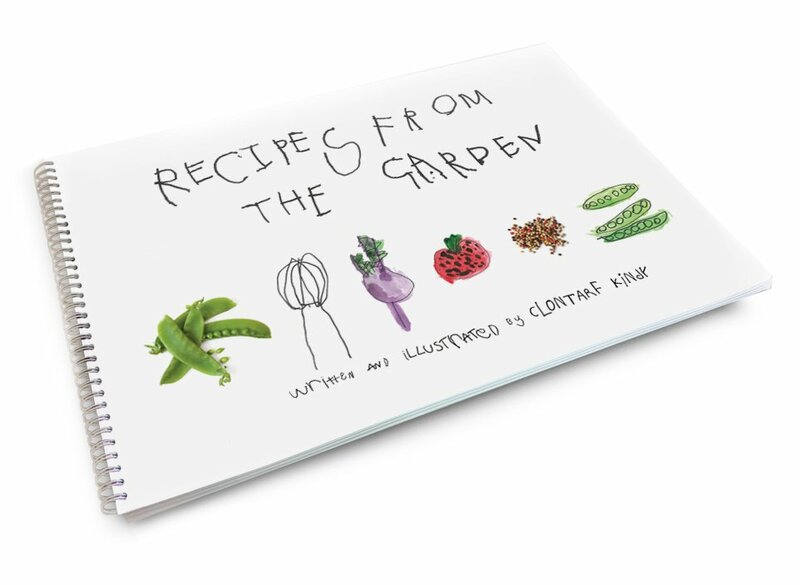 A place for the children to come together to talk about tastes, textures, home life, what they did last night, what their parents cooked for dinner. 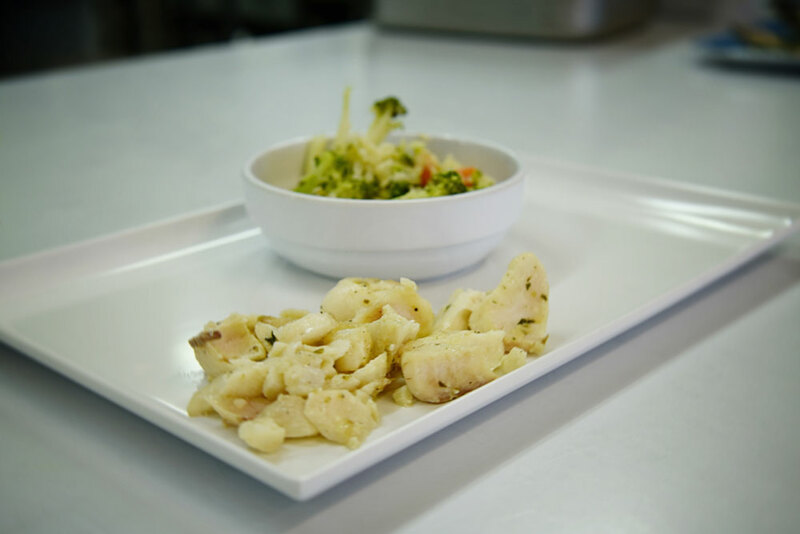 Meals are freshly prepared daily by qualified Chefs or Cooks. 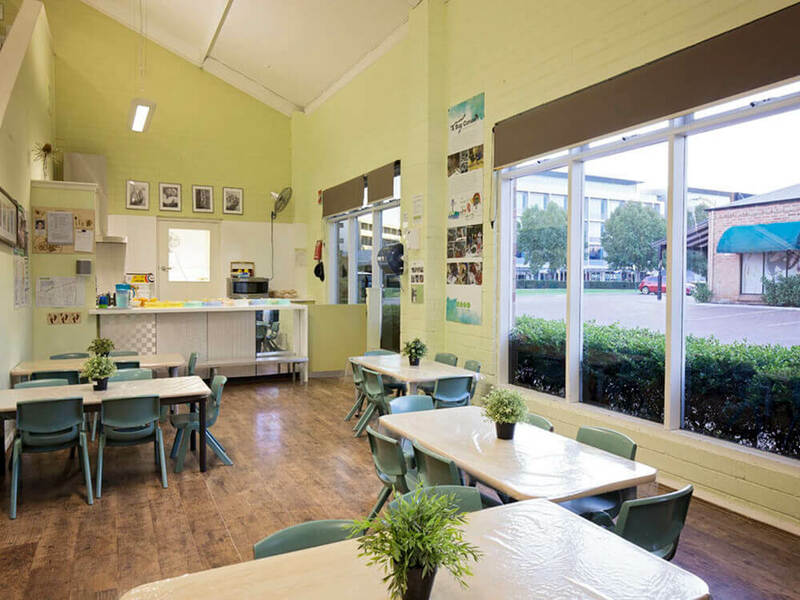 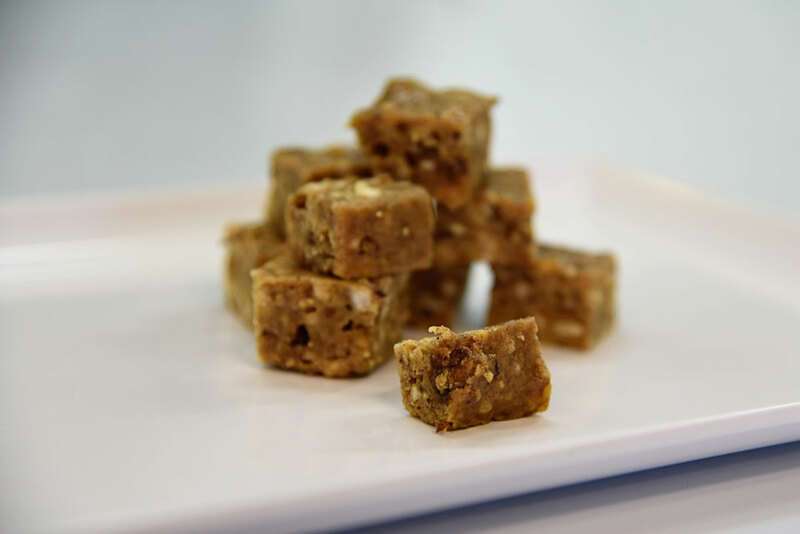 We provide both a summer and winter menu incorporating nutritious meals and snacks whilst taking into account children’s individual dietary requirements. 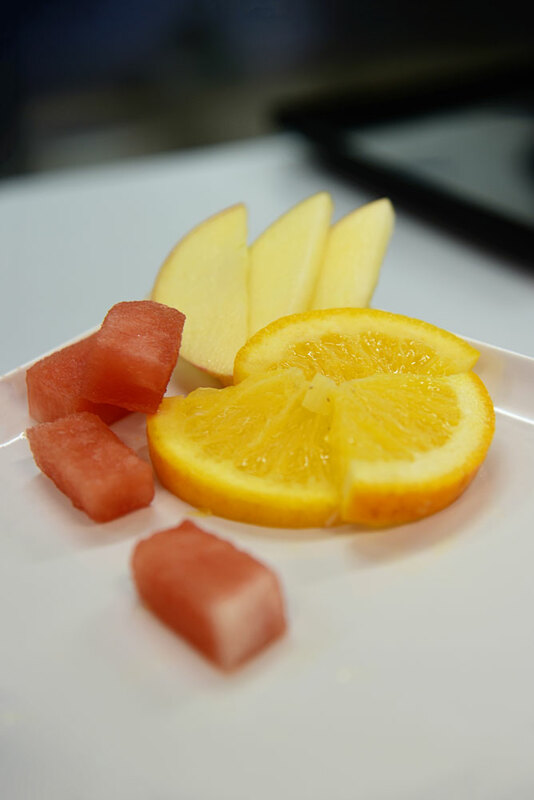 Children are supervised at all meal and snack times, encouraged to sit whilst eating, to serve and feed themselves where appropriate and to drink water. 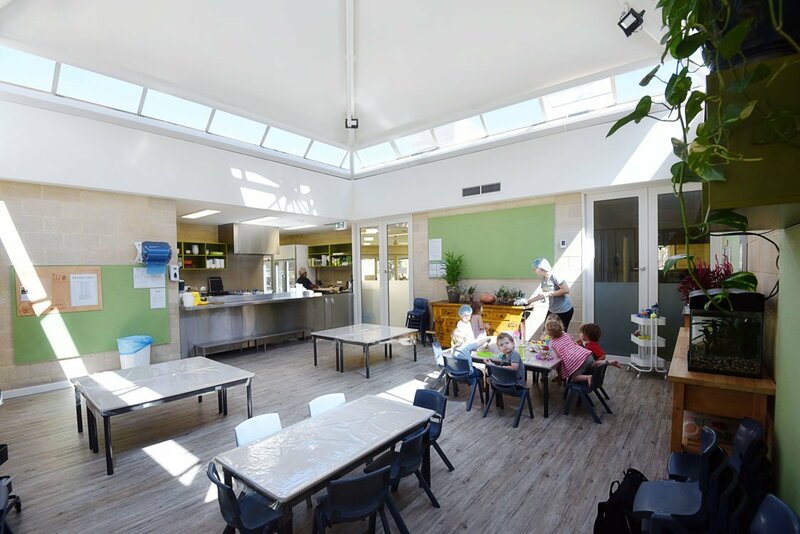 Table manners, meal time ‘rules and limits’, mutual respect, food enjoyment, socialisation, conversational skills, food hygiene and food nutrition form the curriculum for the dining room.